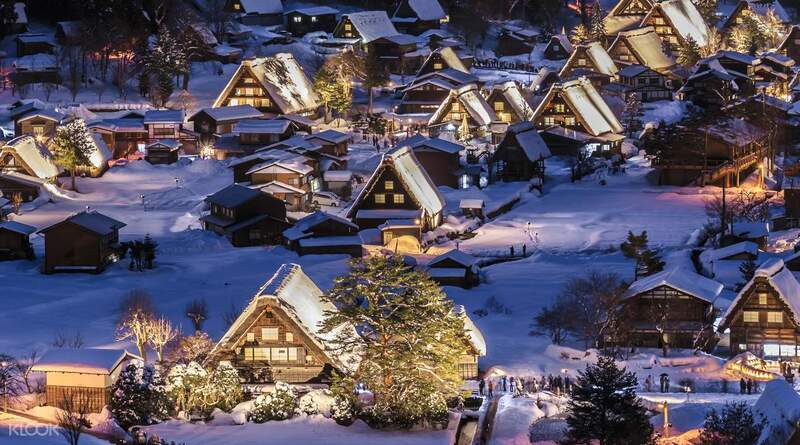 Discover the steeped-roof traditional farmhouses of Shirakawago - some over 250 years old! 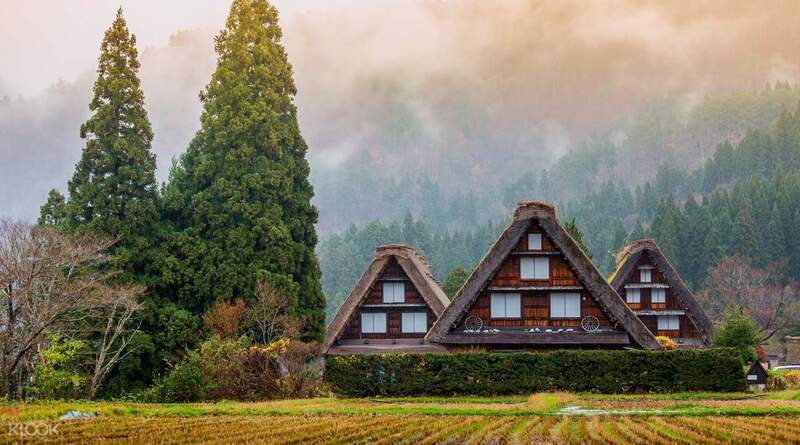 Venture deep into the Gokayama region to explore some fascinating countryside villages, known for their iconic steeped-roof gasshozukuri farmhouses. Enjoy the ease of hotel transfers and the help of an English speaking guide as you make your way into some of the region's remotest villages. This isn't your average group tour - the route is designed to aide your Japan sightseeing by taking you to some hard to reach locations, away from large tourist numbers. It's not a package tour - when you arrive at each location, you're given free time to explore by foot on your own. 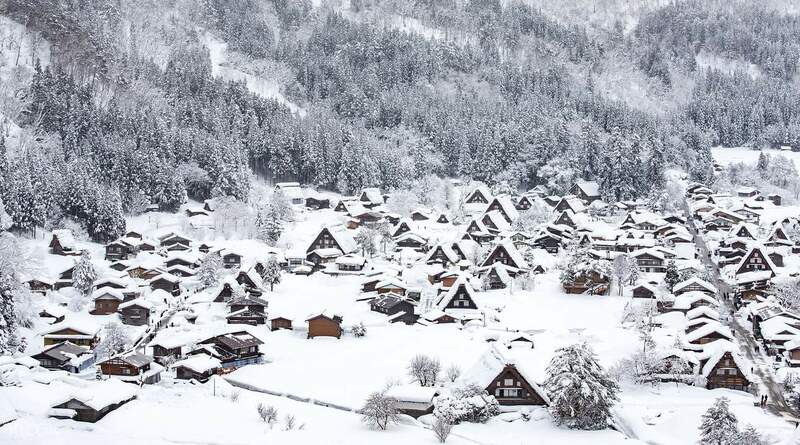 You'll visit the two World Heritage Sites of Shirakawago and Ainokura villages, which remain as beautiful examples of local folk culture. 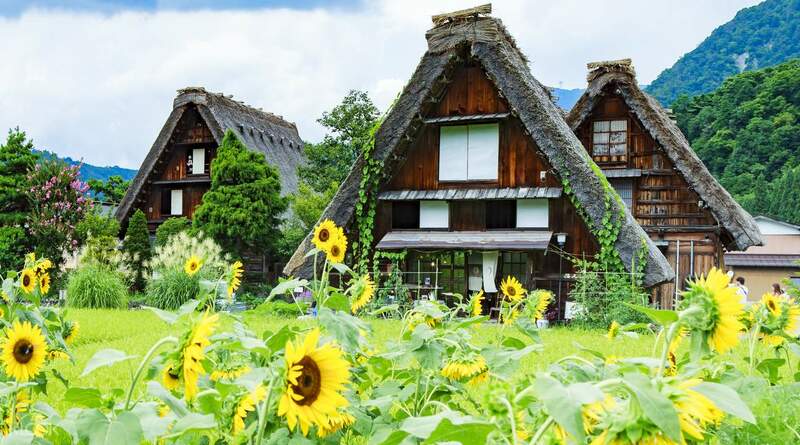 Dine on local cuisine for lunch overlooking the iconic steeped-roofs of Shirakawago's farmhouses and get clued up on local history with free time at the Gasshozukuri Minkaen Outdoor Museum. Very organized and affordable tour. Guide speaks good English and is equipped with valued information about Takayama and Gokayama. Lunch is good and Shirakawago observatory is just at the front of restaurant. Nohi always provide good tour and service. Very organized and affordable tour. Guide speaks good English and is equipped with valued information about Takayama and Gokayama. Lunch is good and Shirakawago observatory is just at the front of restaurant. Nohi always provide good tour and service. we had so much fun, our guide was very helpful to everyone, shes ready to give us the information we needed. 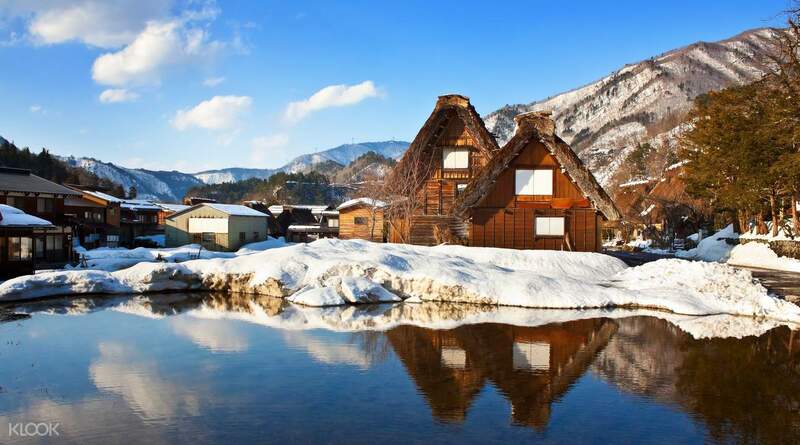 the two hours tour at the Shirakawago was enough if you will not go inside the museums or shops. you also have an option if you want to stay longer and take the bus by yourself to go back. just tell them ur plans and they will give you your own return bus ticket and schedules. the vegetable and fish lunch was also great. we were also lucky enough to go to the viewing deck before the large group of tourists came. we had so much fun, our guide was very helpful to everyone, shes ready to give us the information we needed. the two hours tour at the Shirakawago was enough if you will not go inside the museums or shops. you also have an option if you want to stay longer and take the bus by yourself to go back. just tell them ur plans and they will give you your own return bus ticket and schedules. the vegetable and fish lunch was also great. we were also lucky enough to go to the viewing deck before the large group of tourists came. A very nice day with lots to see. The tour guide was great. Sometimes hard to understand because of the accent, but she always offered to explain again. A very positive and energetic guide. The lunch was good and there is plenty of time to see the sights. A very nice day with lots to see. The tour guide was great. Sometimes hard to understand because of the accent, but she always offered to explain again. A very positive and energetic guide. The lunch was good and there is plenty of time to see the sights. our trip was in january. the tour guides (japanese & english-speaking) were friendly and very good at explaining the history of the village. the food (lunch) was delicious. the view of both ainakura and shirakawago villages were breathtaking and mesmerizing. our trip was in january. the tour guides (japanese & english-speaking) were friendly and very good at explaining the history of the village. the food (lunch) was delicious. the view of both ainakura and shirakawago villages were breathtaking and mesmerizing. Very convenient for us to get to Shirakawa-go. Lunch is included and delicious!! English speaking guide is available. Very convenient for us to get to Shirakawa-go. Lunch is included and delicious!! English speaking guide is available. Charming and not to be missed when you are in Gifu. Best package as Gokayama trips are hard to come by. Comes with lunch. Charming and not to be missed when you are in Gifu. Best package as Gokayama trips are hard to come by. Comes with lunch. The tour guides were friendly and eager to show us the place. The lunch had exceeded my expectation and was nice. The tour guides were friendly and eager to show us the place. The lunch had exceeded my expectation and was nice. Nice experience. Operating bus is on time. Tour guide can converse in English. Time is sufficient to visit the area. Pick up point is accessible. Nice experience. Operating bus is on time. Tour guide can converse in English. Time is sufficient to visit the area. Pick up point is accessible. good trip! A Japanese English speaking guide in the bus. very helpful guide, she went round to make sure u understand what she said. and even help to bring my shopping bag back to the bus when we wanted to go roam around the area! lunch provided was tasty too! good trip! A Japanese English speaking guide in the bus. very helpful guide, she went round to make sure u understand what she said. and even help to bring my shopping bag back to the bus when we wanted to go roam around the area! lunch provided was tasty too!